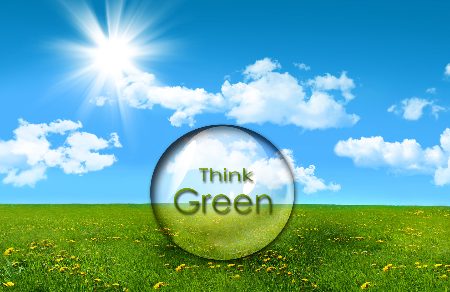 GreenEcoSupply by GreenEcoSavers is a one-stop source for green, eco-friendly, smart, energy & water conservation products and energy solutions. 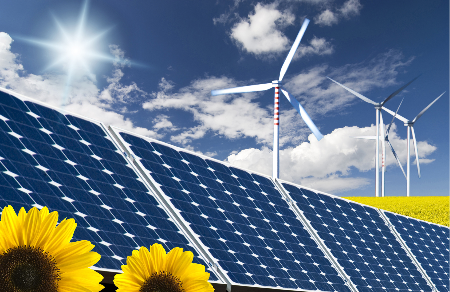 Buy Solar Panels, Inverters, Solar PV Kits, Energy Efficient, Energy Star Compact Fluorescent and LED Lighting. 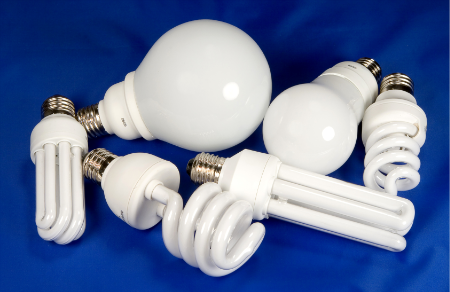 We offer quality green products at competitive prices with energy savings calculators, valuable information resources and provide a full range of energy consulting services. 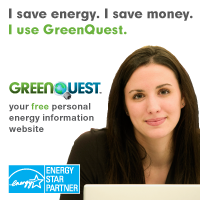 Our mission is to promote energy efficiency and help to reduce the effects of global warming.